Edappadi Palanisamy to be Tamil Nadu Chief Minister? 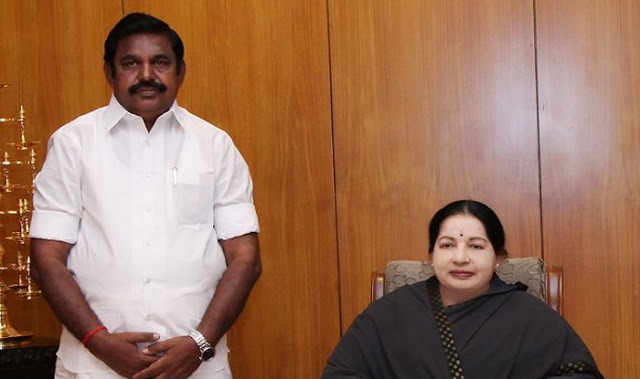 Ending the two-month long political uncertainty on Thursday, it is now clear that Edappadi Palanisamy is the Chief Minister of Tamil Nadu on Thursday as Governor Ch Vidyasagar Rao invited him to form the government. 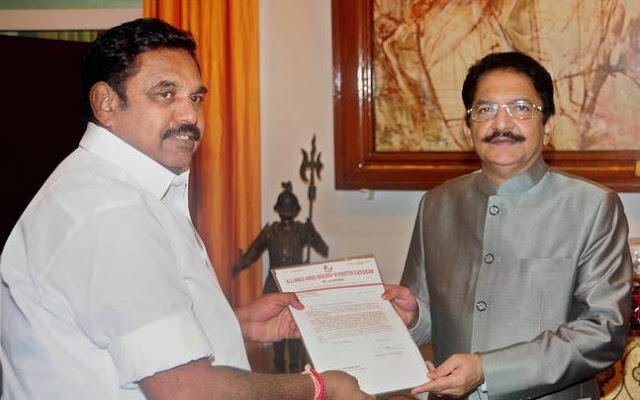 Ending the 10-day political drama in Tamil Nadu, Governor C Vidayasagar Rao has invited the ruling AIADMK's leader of Legislature Party and Public Works Minister Edapadi K Palanisamy to form the next government. 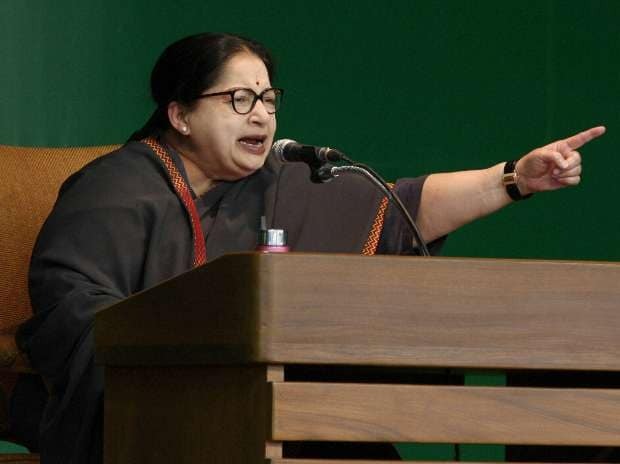 J Jayalalithaa, said to be critical after suffering a cardiac arrest, on Monday continued to remain under close watch of an expert team of doctors at the Apollo Hospitals. 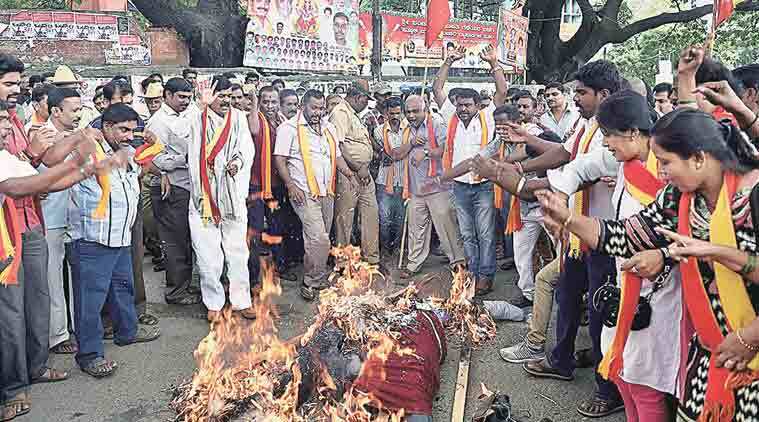 The Supreme Court on Monday gave partial relief to Karnataka, modifying its September 5 order. 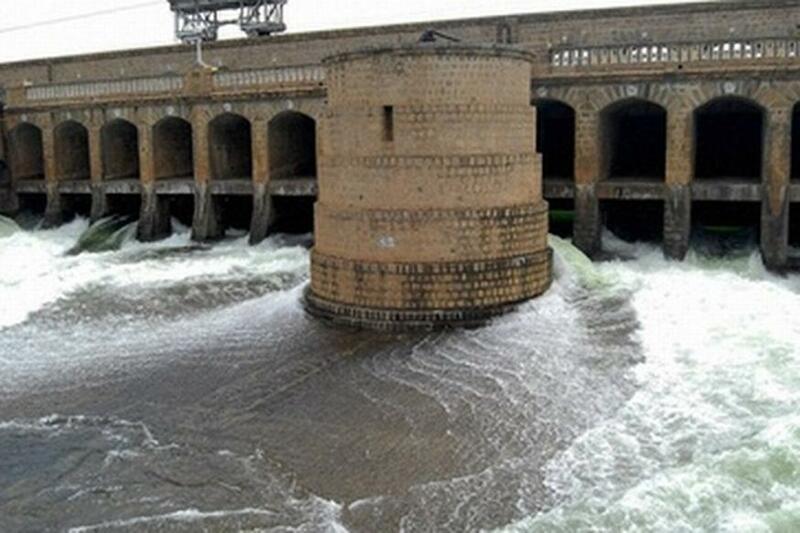 The apex court has now directed the state to release 12,000 cusecs of water to Tamil Nadu as opposed to 15,000 cusecs that it earlier ordered. News headlines on YuppTv India. 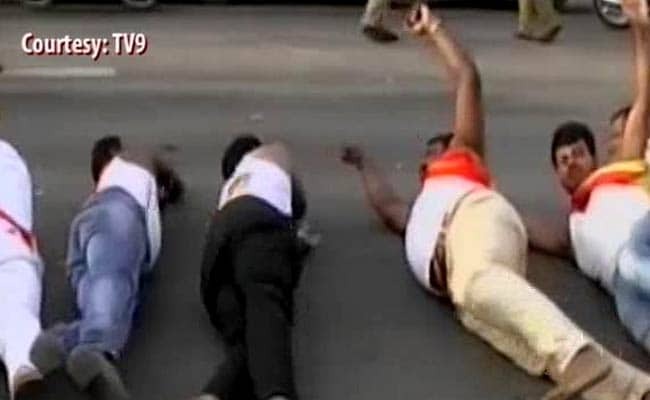 A 22 year old student was thrashed by a group of locals in Bangalore on Saturday, for allegedly posting derogatory comments on social media about Kannada actors' protest over the Cauvery water dispute. News headlines on YuppTv India. Some pro-Tamil activists also targeted Karnataka registration buses in Ramanathapuram district in Tamil Nadu. According to reports, five vehicles were damaged during the attack. News headlines on YuppTv India. 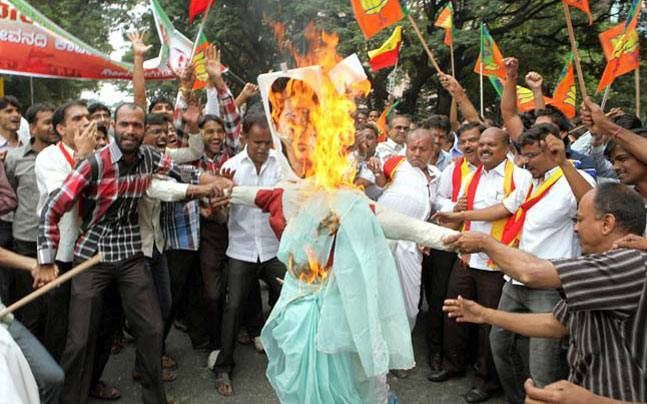 In Tamil Nadu, a minor girl suffered critical burn injuries after a 32-year-old man set himself ablaze and hugged the girl allegedly after the girl rejected the stalker's proposal. 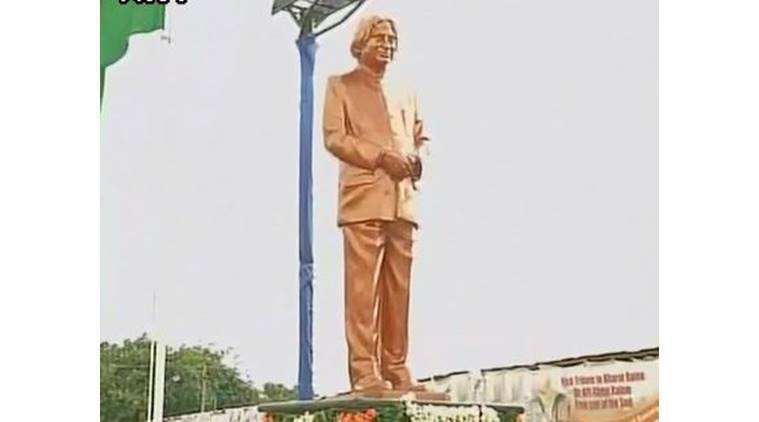 Union Ministers Venkaiah Naidu and Manohar Parrikar laid the foundation stone for a national memorial dedicated to country's former President APJ Abdul Kalam in Rameswaram in Tamil Nadu, marking the first death anniversary of the 'missile man'. 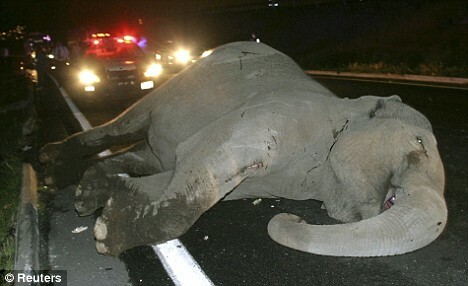 Tamil Nadu Government bus hits Elephant on NH7, Elephant suffers serious inuries , accident took place in Krishnagiri district ,Tamil Nadu. In an unfortunate incident, a final year medical student has died after undergoing a hair transplant procedure in a salon in Nungambakkan. The incident goes back last month and came into light only after Tamil Nadu Medical council received a complaint from the state health department. Tamil Nadu Medical Council has initiated action against two doctors present at the Clinic.